The rich, luxurious lather makes hand washing a more pleasant experience, encouraging better hand hygiene. 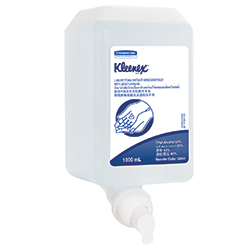 Each 1 litre refill provides up to 2500 hand washes for less servicing and lower cost in use. 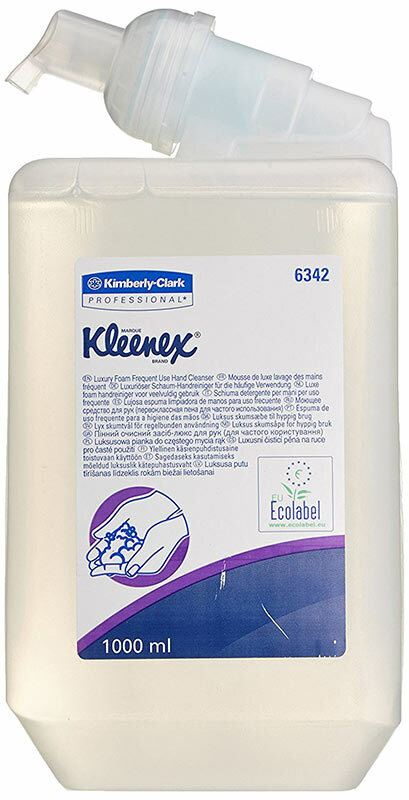 The easy-to-load refill includes a new foam pump for easy reloading with no drips and no mess. 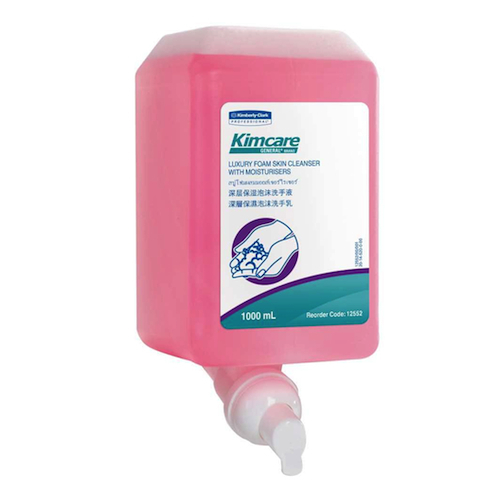 KIMCARE* Foam Cassette Range offers proven quality formulas to clean and care for your skin. 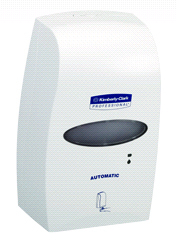 The sealed refills prevent contamination prior to use for superior hygiene, and the compact, easy to use, dispensers suit all locations. KIMCARE ANTIBACTERIAL* Luxury Foam Skin Cleanser with 0.5% triclosan reduces bacteria and helps to prevent the spread of germs. KIMCARE* Foam Cassette Range offers proven quality formulas to clean and care for your skin. 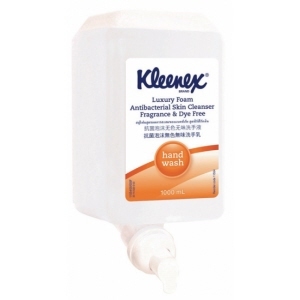 The sealed refills prevent contamination prior to use for superior hygiene, and the compact, easy to use, dispensers suit all locations.